Did you know the Google Mobile First Indexing has changed the SEO game in 2018? 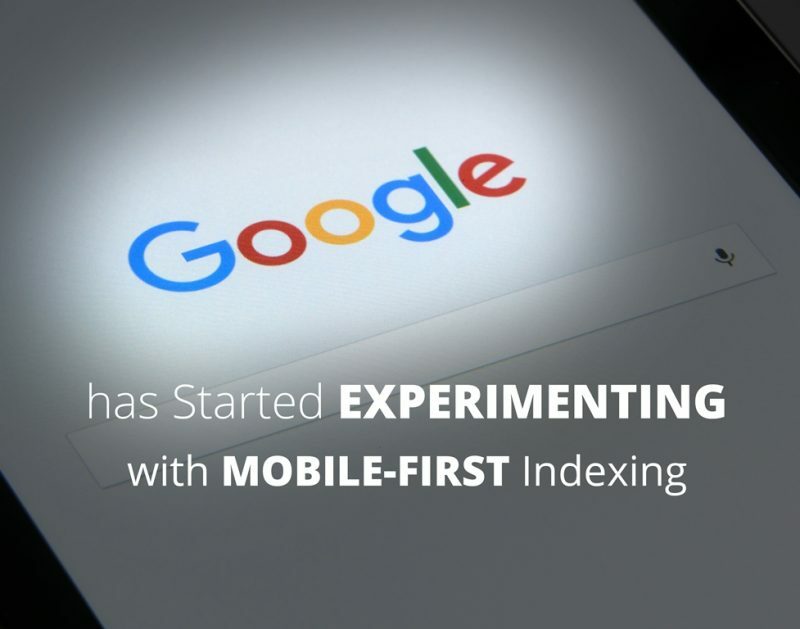 According to Moz.com Google First Indexing means that the mobile version of your website becomes the starting point for what Google includes in their index and the baseline for how they determine rankings. Google always crawled the website for the benefit of desktop users therefore with the new changes in their algorithms, their main motive connotes to deliver the effective and efficient experience for the mobile users nowadays. 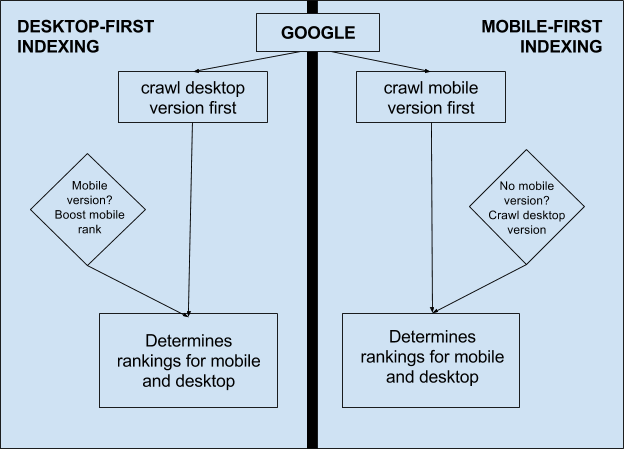 Another issue that leads to the increase GoogleBots on smartphones is sometimes the mobile version of a website contains less content compared to the desktop version, so Google has recognized this issue for mobile users and tends to address it through their ”First Index” algorithm release.The search result displays the result generated from the desktop-oriented site indicate the particular website contain the information of the user. For a good rank of a website and better search presence, It is necessary to improve your page loading speed. Because good page-load increases speed for all devices which is user-friendly and important for users. If your website does not load in less than 2 seconds, it’s time to make some changes in website. Responsive web design is the very important approach for every designer or developer. Your website should response according to the user behavior and environment based on screen size, platform and orientation. Responsive site is one of the best thing for framing your small business on. It is the very friendly way to attract the customer to access the business website on a mobile device. User experience is very important for a business. Content is the king of marketing nowadays. Creating the unique content, for a better user experience for all devices is very important. To make sure contents are being indexed, create the mobile sitemap. If your mobile and desktop site is different and URL is same for the website, check the robots.txt file. By using the search console, Checking error(s) will help in your mobile first indexing. 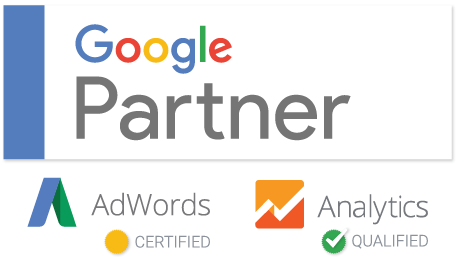 Google bot will be able to correctly indexed your contents and points out what is not being done right. If you really want a good responsive website design for your business and growth, once try our services at affordable price. We are the best SEO/Web Design Company in Ghana and we are ready to make you number one. Why is Digital Marketing Better Than Traditional Marketing Practices?